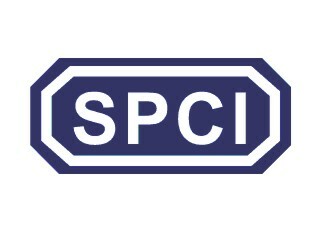 There are many ways to help the SPCI and our cause every day. Remember that even little things that people do can have a big impact on the insect community. Tread carefully near ant colonies, and if you have to drive a car, drive slowly - over 70% of all insect road fatalities involve impacts at speeds above 20 mph. Awareness is everything in the world of insect rights. Linking to the SPCI website will help publicise the plight of insects around the world, and inform people about how together we can stop insect cruelty. Insect rights cannot be realized without legal protection. Lobbying your MP to support insect-friendly legislation will help protect insects the length and breadth of the country.